With today’s ever-increasing squeeze on healthcare organizations’ bottom lines, the quality and performance of a billing department is vital to its operating margin. What’s more, the billing department’s clean claim rate is a critical factor to help achieve budgeted operating margins. A clean claim is a claim that was accurately processed and reimbursed the first time it was submitted to the payer, without error, rejection, and manual intervention. Industry best practice for first pass clean claim rate is 90% or above which can be understandably difficult considering how many claims an organization processes everyday but not impossible if the billing department is optimized. Here are some areas of your billing department you should examine when wanting to improve your organization’s clean claim rate. These will not only make your processes more efficient but also ensure your organization hits the best practice percentages that ultimately help your bottom line. Eight out of ten hospitals under 100 beds are engaging in Revenue Cycle Management outsourcing because of lack of skilled staff. The graying of the baby boomer generation and the resulting retirements is putting a personnel strain on all businesses and the healthcare industry is no exception. Healthcare organizations are being hit particularly hard in regard to physicians and nurses, but they are also seeing a lack of trained personnel in unseen, under appreciated but critical areas. One particular skills gap involves revenue cycle management personnel, a workforce that operates in large part behind the scenes but one that is crucial to optimizing a healthcare organization’s revenue stream. 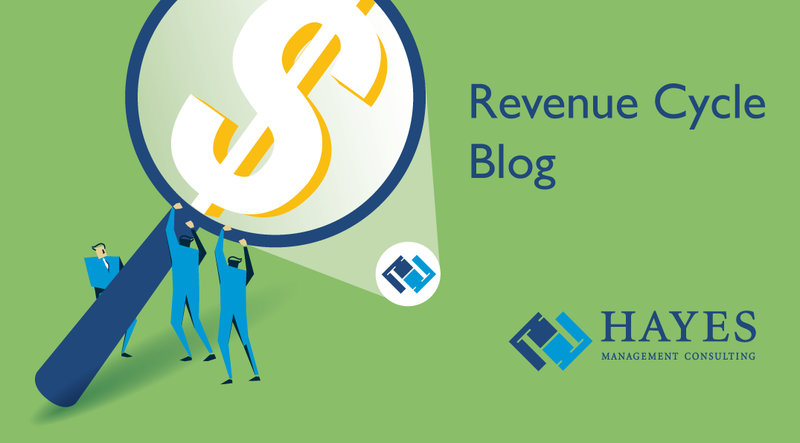 Filling revenue cycle roles can be difficult because historically these jobs haven’t been valued as much as other positions in the organization. That’s a major mistake and failing to change that attitude can lead to serious negative financial impacts. From the beginning of the cycle where front end staff checks in patients to the back end business office where A/R representatives, payment posters, cash control representatives and customer service representatives toil in relative anonymity, the process relies on dedicated, trained personnel, operating at peak performance. Individuals in these roles must understand a multitude of payer requirements and recognize the interrelationship of every step in the cycle. They have to know the process thoroughly and understand their customers intimately. Finding and retaining staff for these positions should be a high priority for any organization. Unfortunately that’s not always the case. Many organizations underestimate the complexity of these jobs and the skillset required to carry them out effectively. Here are four things to consider to attract and retain the right people to keep your revenue cycle flowing smoothly.